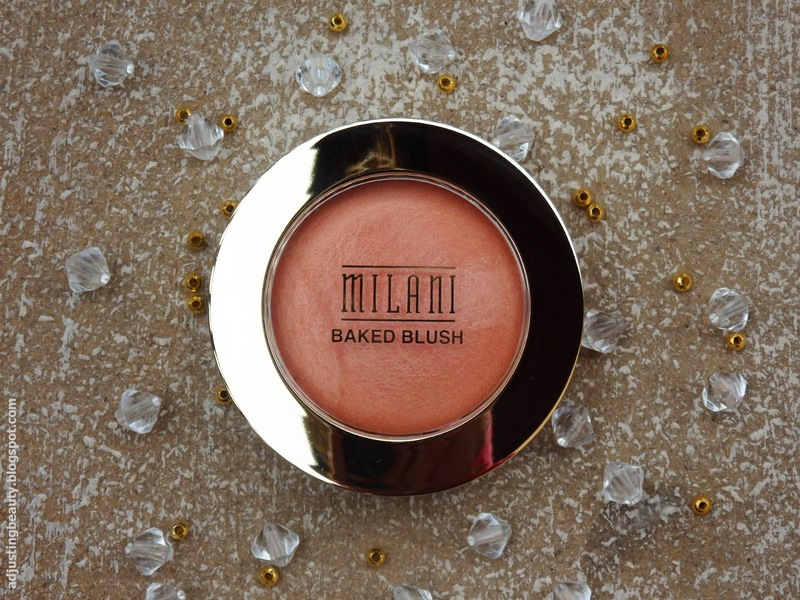 I'm so excited that I got to try the Milani baked blush. 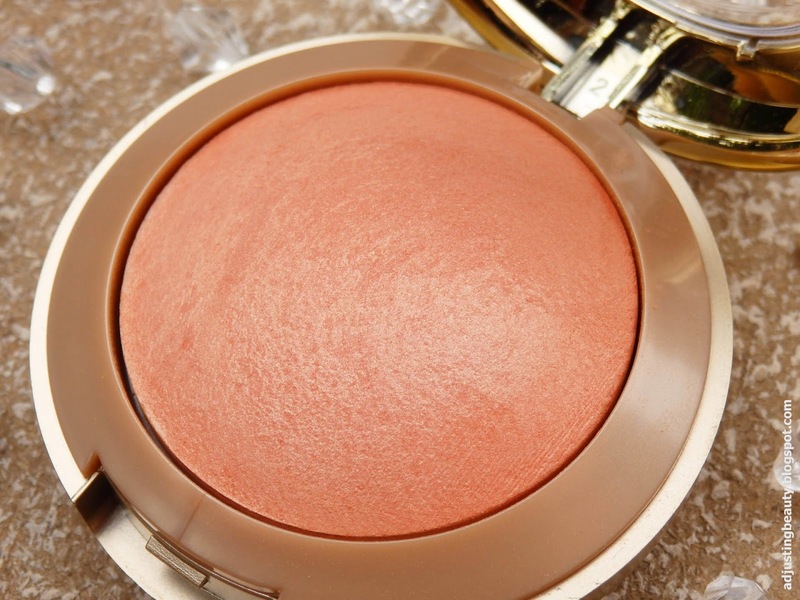 I've been seeing this blush all over the blogs for many years, but never put an effort to actually buy it. 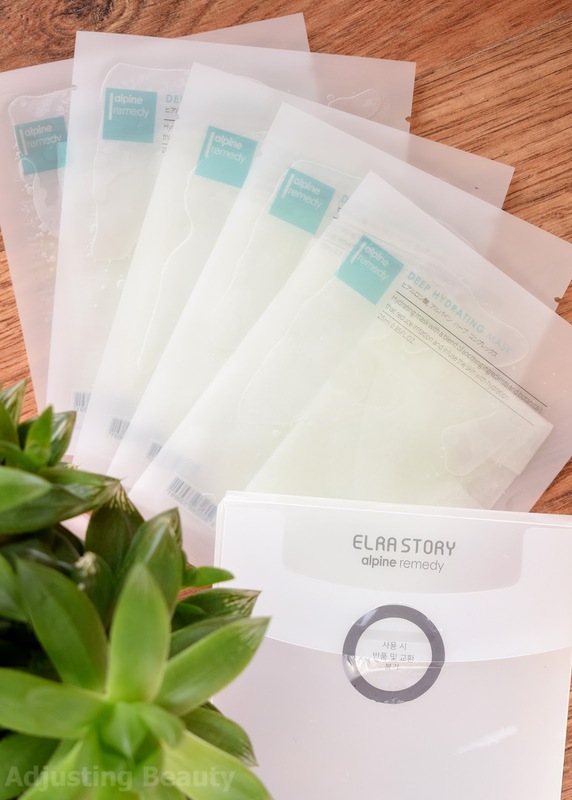 The opportunity came with a new Slovenian online store called Destination Pretty. Now, Slovenians finally have their blushes at our reach. Za vse slovenske bralke dobra novica, saj so Milani rdečila na voljo v slovenski spletni trgovini Destination Pretty. Let's start with the packaging, which looks really nice as far as the look goes. 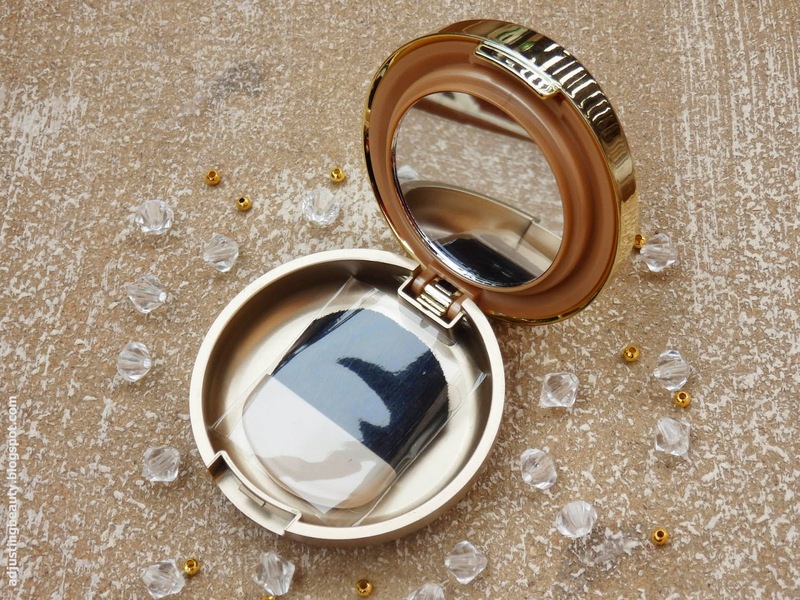 I love the gold plastic with transparent lid. The quality is rather cheap. It's not a very sturdy packaging. It has two parts or compartments. In the top there's a blush and it opens up. Underneath there's a mirror and a brush. I did not even bother with the brush, because I never use those brushes that come with the blushes. The mirror would be useful, if I would reapply my brush when I'm out, but I don't need to do that. I chose the shade 05 Luminoso. It was the one shade that looked the least shimmery and the most my kind of shade. It's a light peach shade, the one that I always go for. It also has a small golden shimmer, which is pretty small and therefore not really obvious. 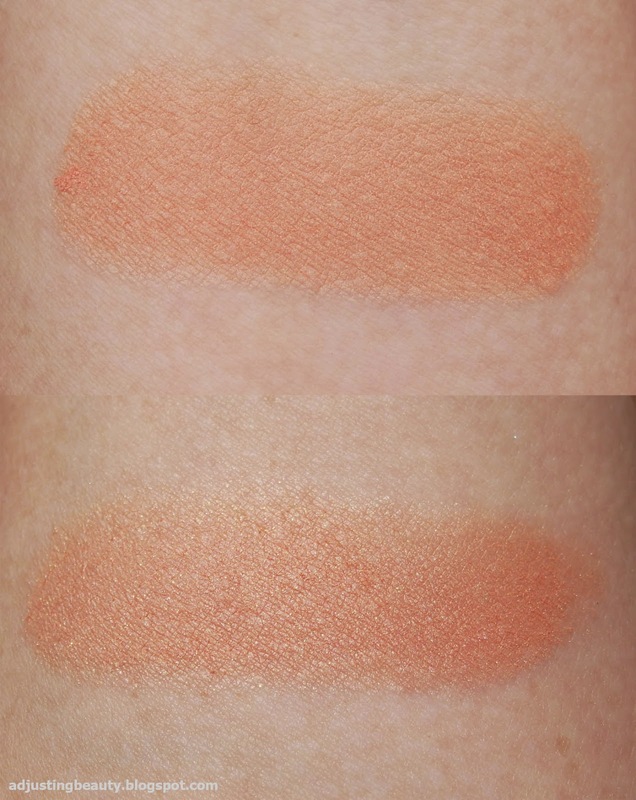 The blush looks like a regular matte shade in the normal light, the shimmer is only seen on the sun. As soon as I touch the blush with a brush, it seems to go everywhere. I think the blush is not as strongly baked as it should be, so the product starts to go all over the packaging an it's a waste.You can really build up the color. 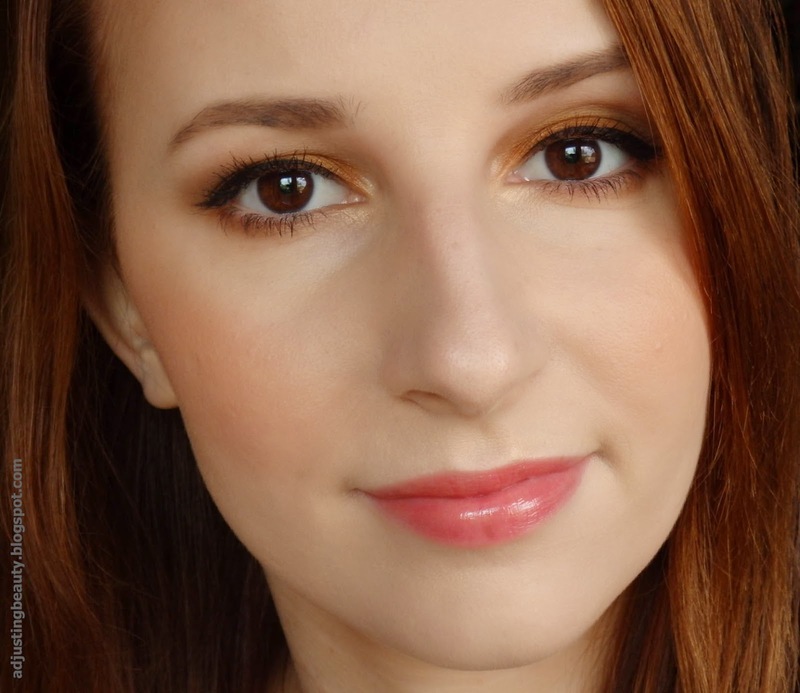 If you use a little at a time you get a nice sheen, that's not too pigmented, but if you use more and reapply it, you can get a very bold cheek color. There's 3.5 grams of product in it and it costs 8.48€ (8$ in USA). I'm gonna say that it's not the most cheap blush considering the cheaper packaging, but the shades are pretty gorgeous. I've also heard the shades are dupes of some of the more expensive brands, so I guess it's kind of worth it. Here you can see how sheer it looks like with a light application and how it can look a lot stronger on the bottom photo. 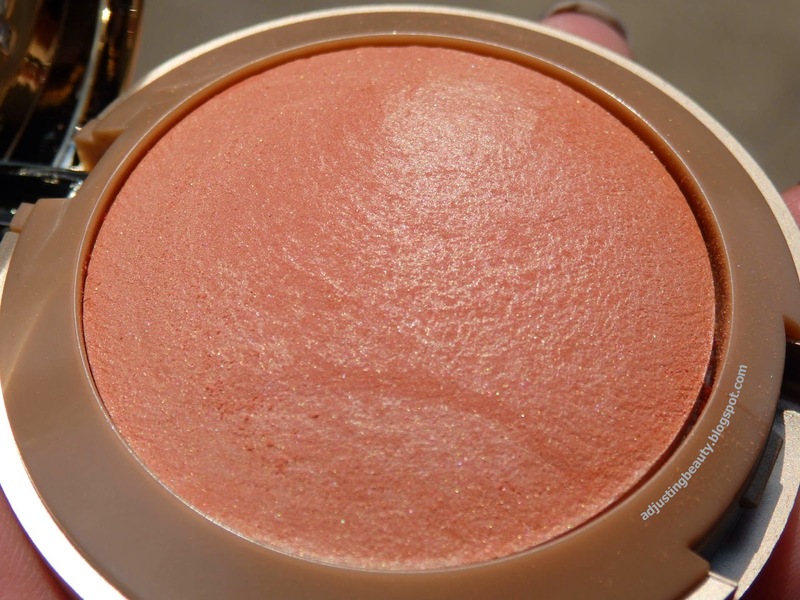 I really like the blush, because of the golden peach shade. 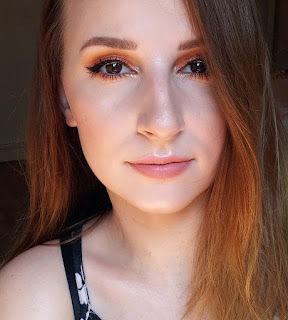 I also love the small shimmer in it that makes my cheeks look so glowy on the sun. This blush was just one of those products that was always in the back of my mind, since the day I saw these on the internet. I think the quality is pretty good and the shade range is amazing. 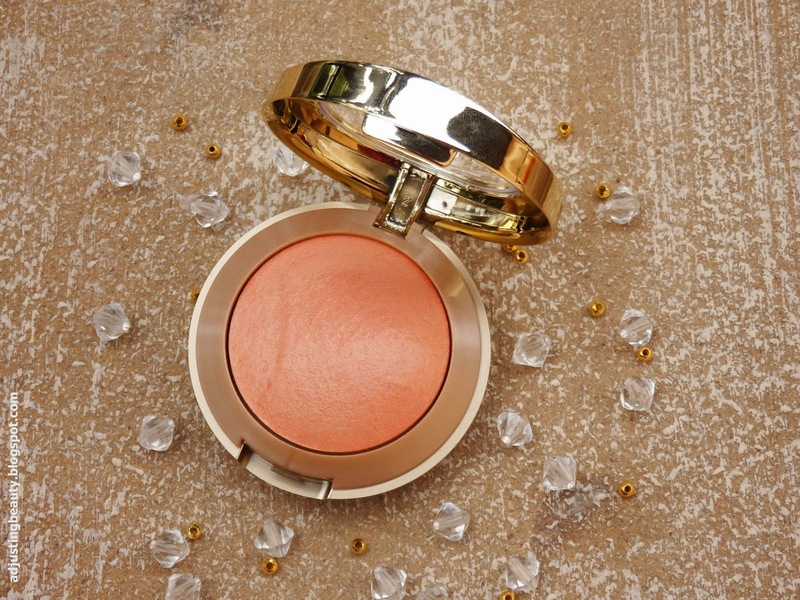 Do you have any Milani blushes? Which shade is your favorite? Zelo ti paše, ampak sam po sebi se mi pa ne zdi čisto nič posebnega ;) je pa lep no. Odtenek izgleda čudovit (sem se spomnila, da bi lahko kaj takšnega dodala v mojo zbirko; sicer nisem prepričana, če bi mi sploh pasal), embalaža sicer malo manj. This colour is so pretty! I've heard missglamorazzi on youtube talk about it a ton. I definately think I'm going to try it out!! Sem ga ravno dobila. Ampak če bi prej tvojo oceno prebrala, bi vzela drug odtenek. Mam občutek, da meni ne bo tok lepo pasal, kot paše tebi! Zagotovo ti bo pasal. Naredi tak super naravno barvit izgled. Odtenek je res tak"zdrav";).